Why Use A Facebook Pixel – what on earth is it anyway? UPDATED FEBRUARY 2019 to include a video tutorial on installation and setup of the pixel. Why wouldn’t you want to advertise to the people already interested in your business? If you haven’t installed a Facebook Pixel on your website, you’re not able to reach these people with Facebook Ads (the most cost-effective method of online advertising). 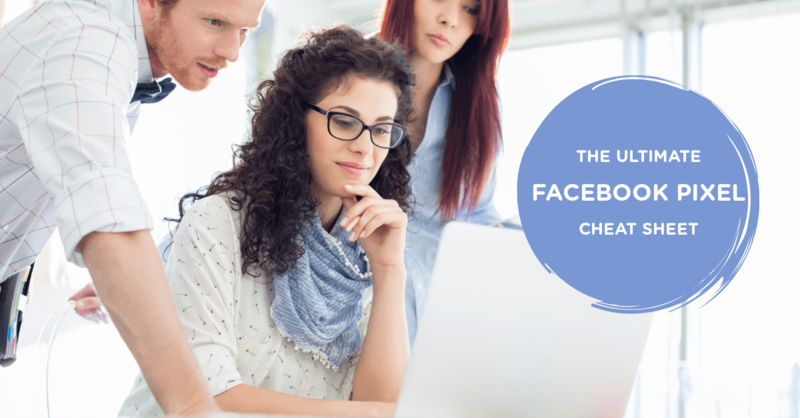 There’s so much more to Facebook Ads than boosting a post every once in a while. A pixel is a 1x1 image that sits on Facebook’s servers – each one has a unique ID that links it with a Facebook Ads account. Adding a small snippet of HTML code to the header of each page of your website allows your pixel to communicate with Facebook and track all visitors to your site by placing a cookie in their browser. If you’ve ever used Google Adwords, the principle is exactly the same. The idea is to track and record everyone who visits your website, so you can later advertise to them. You’ve seen this in action – you view a product on Amazon, but don’t purchase. You then visit another website, and see an ad for that product; then you hop over to Facebook and see that same product in your newsfeed. This is known as retargeting (or remarketing). 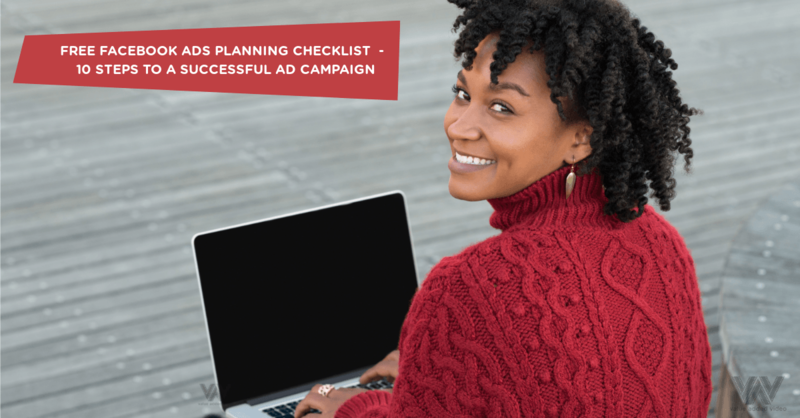 It’s one of the most powerful advertising strategies out there. And you can use it right now. What can I do with the Pixel? If you’re willing to put in a bit of effort to understand and work this strategy, you’ll be way ahead of the majority of businesses who are not yet making use of retargeting via facebook ads. How would it feel if you could get this working for your business? You’d have a big advantage over your competitors – a good place to be. Oh and did I mention that these retargeting ads are likely to perform better, and also cost much less, than ads to “cold” audiences? I’m passionate about helping businesses to get the best from their online marketing, particularly Facebook Ads. Please contact me if you need further advice on setting up your Facebook pixel, audiences and ad campaigns – or take a look at my training options (in-person or online via Zoom). I also offer an online video tutorial for you to follow in your own time.